Learn about Delivrd’s inventory management software for businesses. Includes info on Delivrd, free trials, pricing, and FAQs. 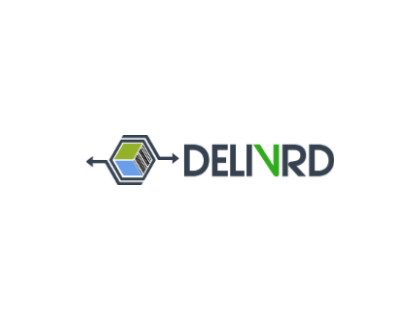 Delivrd is an inventory and order management platform for businesses. Delivrd’s solutions include barcode printing and scanning, third-party integration, and order fulfilment. Businesses can use Delivrd to efficiently manage inventory processes. Pros: Accurate reporting and superb barcoding capability. Cons: Could improve eBay integration as opposed to importing orders through CSV files each time. Bottomline: Fantastic inventory management tool with excellent barcode label printing and scanning that eliminates packing and shipping mistakes. What is Delivrd’s price range? Delivrd plans range from $0.00 to $99.00 per month. Is there a Delivrd free trial? Where can I find the Delivrd login? You can go to www.delivrd.com and find the “Login” at the top right corner of the homepage. What are some Delivrd alternatives? Check out Delivrd: https://www.delivrd.com I’ve just barely used the free version, but the pick list feature is ok.